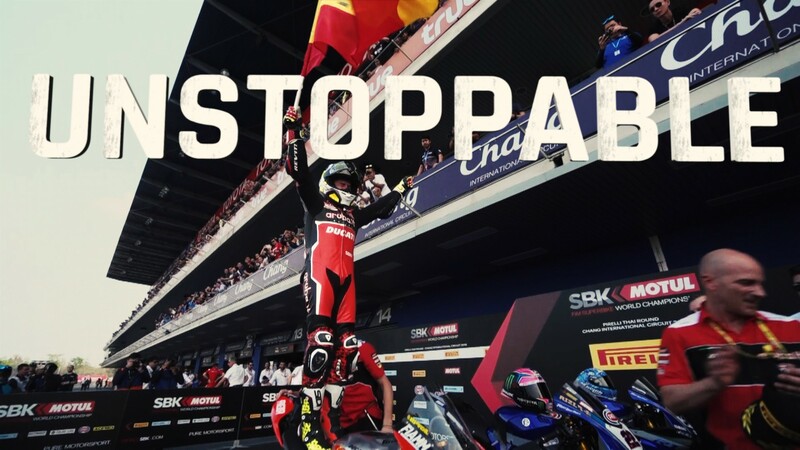 After just one weekend, the MOTUL FIM Superbike World Championship is ready to return into action at the iconic TT Circuit Assen for Round 4 of the 2019 season. Anticipation continues to build on ahead of the MOTUL Dutch Round, and fans are preparing for another exciting weekend of racing but also to enjoy the exclusive WorldSBK entertainment off-track. Welcoming back the Paddock Show into the paddock, the world-famous stage is ready to offer a bigger and better experience to all fans visiting the Fan Zone. From live coverage of all session throughout the weekend to interactive quizzes and the chance to even win exclusive access to the WorldSSP grid on Sunday’s race, the Paddock Show will ensure the fans not to miss anything of the pure essence of the championship. Be part of the podium ceremony as the bikes will once again roll after the race directly into the Parc Ferme situated next to the Paddock Show stage. Get sprayed with the Prosecco DOC and be the first to listen to the top three reactions at the popular Podium Shows. Don’t miss the chance to meet the local heroes on Saturday as the SuperShow will bring on stage all WorldSBK, WorldSSP and the top WorldSSP300 riders for autographs and selfies with the fans. The paddock will be open for all ticket holders and children under 15 years old will have free entrance to the event, meaning that the MOTUL Dutch Round will be the perfect weekend activity for the entire family. 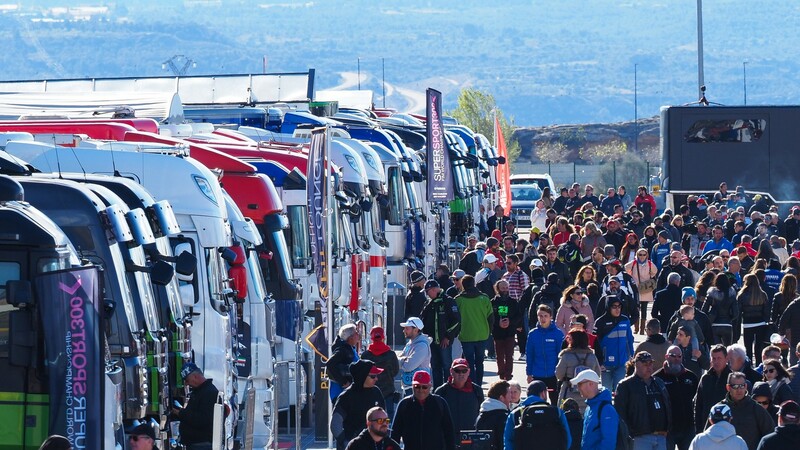 Offering more on-track action than ever before with three WorldSBK races, WorldSSP and WorldSSP300 this year, the MOTUL FIM Superbike World Championship entertainment will also continue off-track into the Fan Zone. Get a taste of the Prosecco DOC, as it will be distributed in the paddock, and while enjoying your glass of wine take a look at the SHAD and Acerbis product displays, the bike exhibitions or test your racing skills with the race simulator. Do some shopping and pick out some official merchandise or get entertained with the MOTUL animation. On Saturday from 15:50 and Sunday from 10:10 don’t miss out on the opportunity to take a stroll on the WorldSBK pit lane and take a closer glimpse inside the team garages. Head to the Circuit Info Point to get your wristband and get access to the famous Pit Walk for free. Download the FAN GUIDE to find out all the exciting activities ready for you at the MOTUL Dutch Round. Follow all the action from Round 4 of the MOTUL FIM Superbike World Championship in Assen with the WorldSBK VideoPass.